Ms. Maloney, 69, said she had found that pandas have a unique power to bring people together. “Surely the greatest American city ought to have pandas,” Mr. Gingrich wrote. 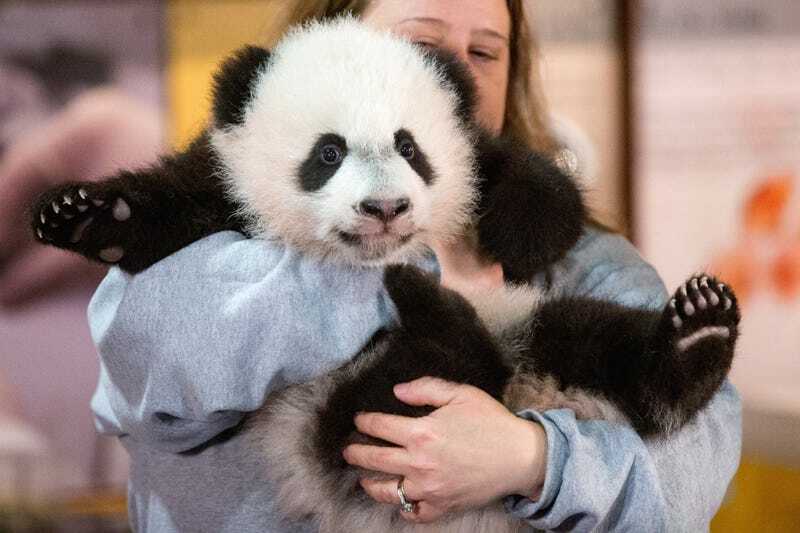 According to the Times—and you should read the details of her quixotic endeavor, you really should—Maloney is brainstorming animals she could give to China in exchange for the pandas they don’t want to give her. Her first idea: an upstate New York deer.